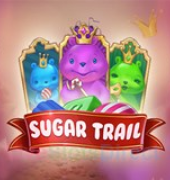 A fresh, innovative, and fun option when considering free slot machines are brought to us by the Swedish game studio Quickspin. 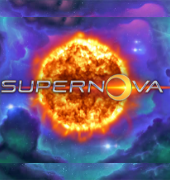 Their cutting edge platform allows them to set creative landscapes and themes to make for new and exciting free slots and also play slots for real money. 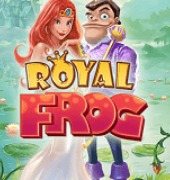 Royal Frog video slot was launched in 2014, and it has been successful since then. 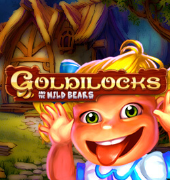 It presents has a 5x4 layout that allows the player to get up to 10 free spins, and even decide on how many wilds to count when betting, from one to four. 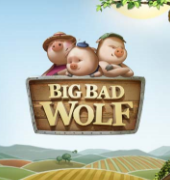 It will also double your bet's total amount, so watch out. Make sure you also keep an eye on those yellow flowers; when they show up, they can even triple your winnings. When you're choosing between thousands of titles, you're thinking about the concept, the music, special features, volatility, and many other things. When played for a long time, complex layouts can be exhausting to the eye. That's where Royal Froghis excels: a bright interface where everything is presented conveniently — very intuitive interaction. The free spin feature is amusing to watch. 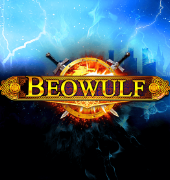 Multipliers and additional wilds are tossed at the reels to increase your chances of winning. 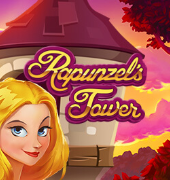 Although this fairy-tale style slot is recommended for the prizes at the free spins games, make sure you have enough bankroll to support the search for that bonus round. It might take a while to show up.